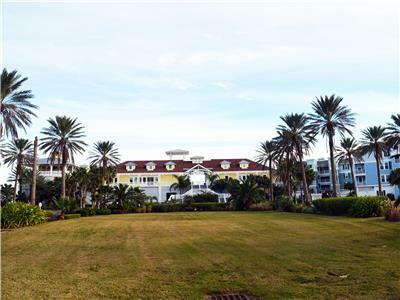 Fabulous 3rd floor condo & full beachfront view! 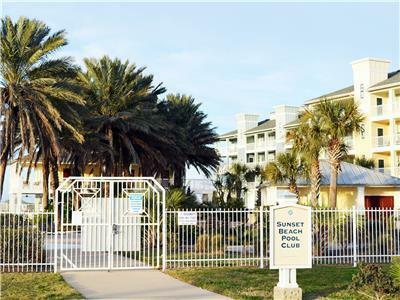 Enjoy amenities of Pointe West Beach Club! 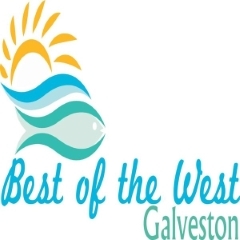 Come experience what Best of the West and Pointe West has to offer on the Bright Side! 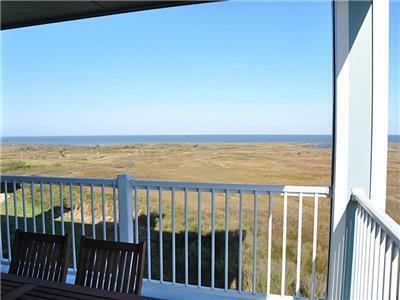 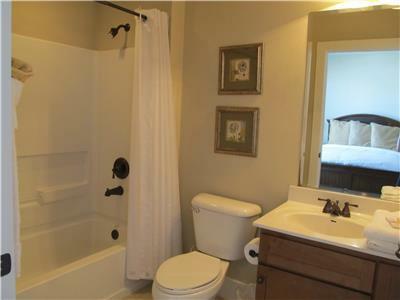 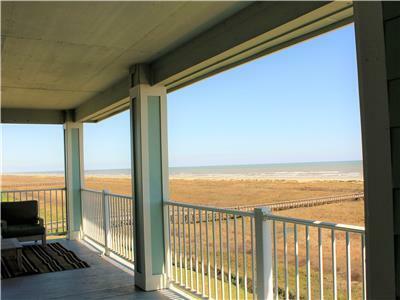 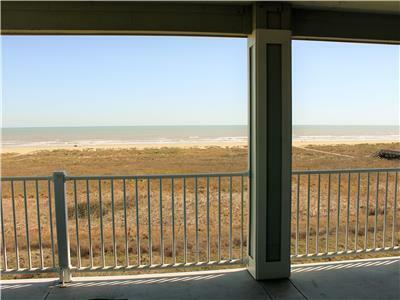 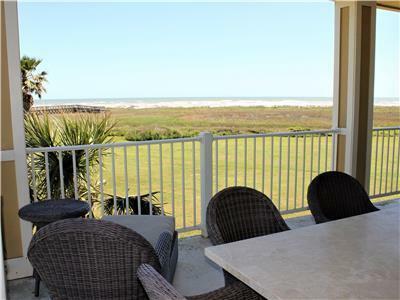 This top floor 3 bedroom, 3 bath condo has the top view of the best beach in Galveston! 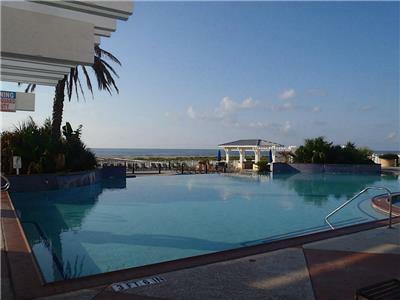 Just steps away from the dune walkover and a skip to Pointe West Beach Club! 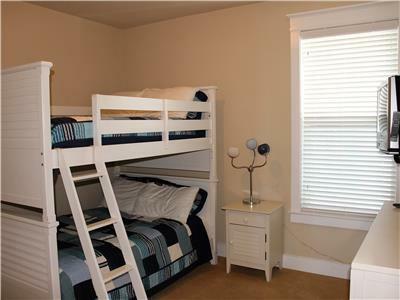 If you are a traveling family with young ones on the go, this is the place for you! 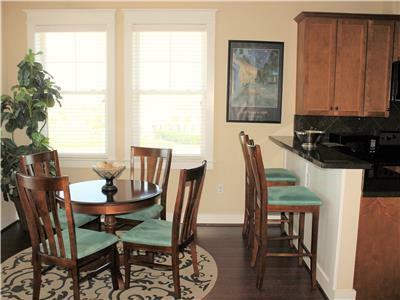 Bright Side has been furnished to make mom smile! 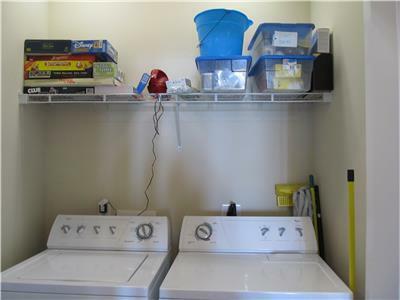 Our condo offers a pack n' play, high chair, booster seat, bottle warmer, beach toys & much more! 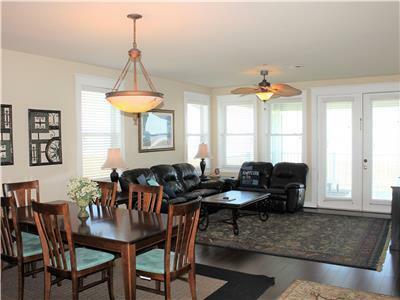 For family fun time you can gather in the spacious living room and make a selection from our large library of videos, or take a seat around the breakfast table & make a memory while playing some board games. 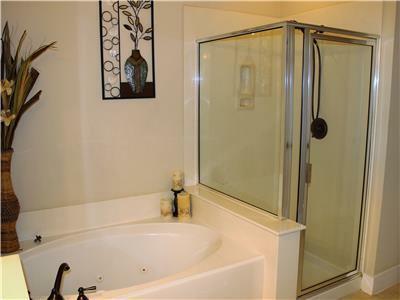 All you have to do is bring the popcorn. 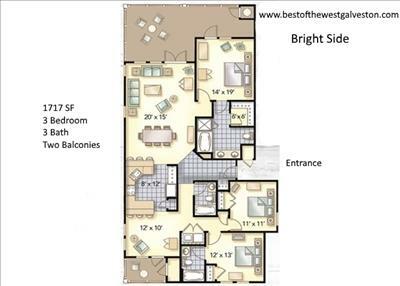 You will not find a more family oriented condo at Pointe West. 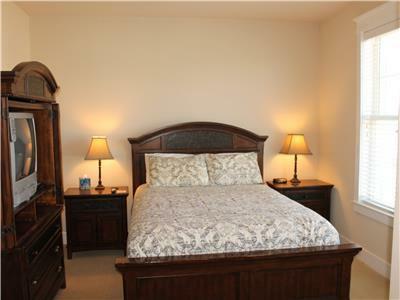 King size bed in master bedroom, queen size in 2nd bedroom and third bedroom has full size bunk bed to sleep 4. 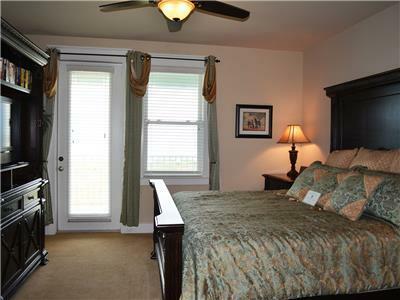 TV's & DVD players in every room. 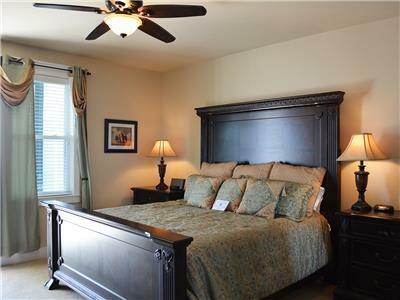 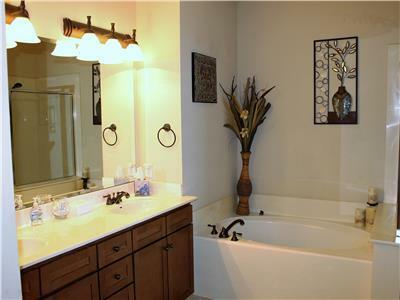 Fully equipped kitchen, washer/dryer, bath and pool towels provided, and all beds are fully dressed for your party. 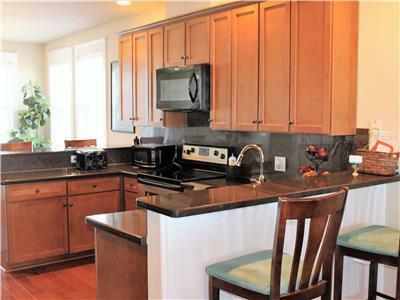 Bring the family, bring the wine, bring your camera! 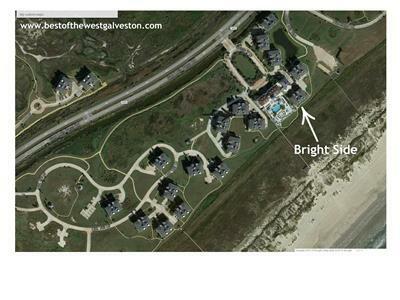 Come to the Bright Side! 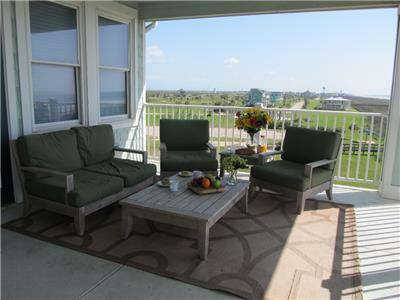 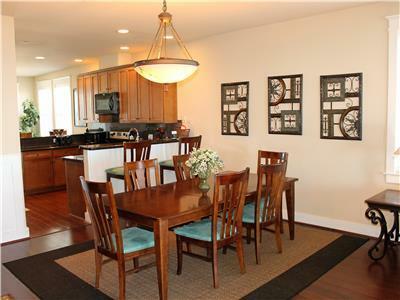 FOR FAMILIES & LARGE GROUPS - If you need more than one condo in order to accommodate your group this is a perfect spot. 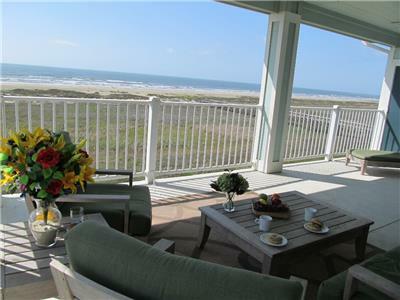 Best of the West has another condo available right next door, Beachfront Paradise, 2/2, VRBO #612504. 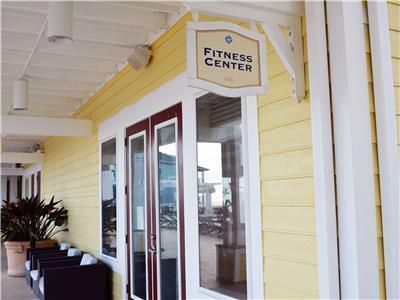 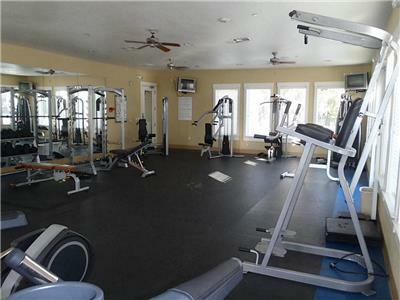 Fitness Center at The Pointe West BeachClub	 All Seasons Attraction 188 ft. 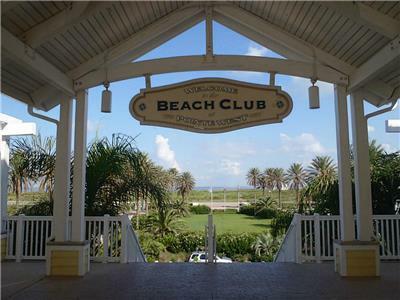 Pointe West BeachClub	 All Seasons Attraction 244 ft. 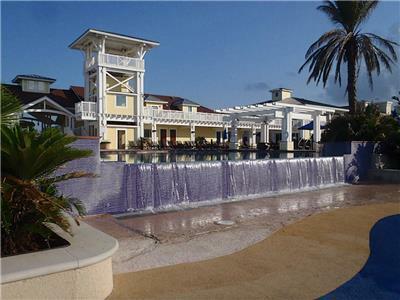 The Sunset Beach Pool & Lazy River	 All Seasons Attraction 4722 ft.